Clean water is essential for animal health. Trough Protector will provide clean, clear, and healthy water that is free of organic particles. Trough protector contains safe & natural enzymes that break down organic contaminants in a process that is natural. With our product, cleaning becomes easy and simply. 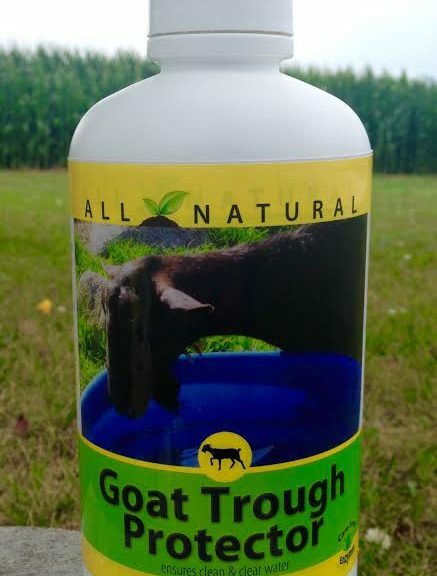 Simply add our product to the trough and rinse debris away with a hose. Our prodcut is effective on plastic, galvanized metals, and heated troughs.